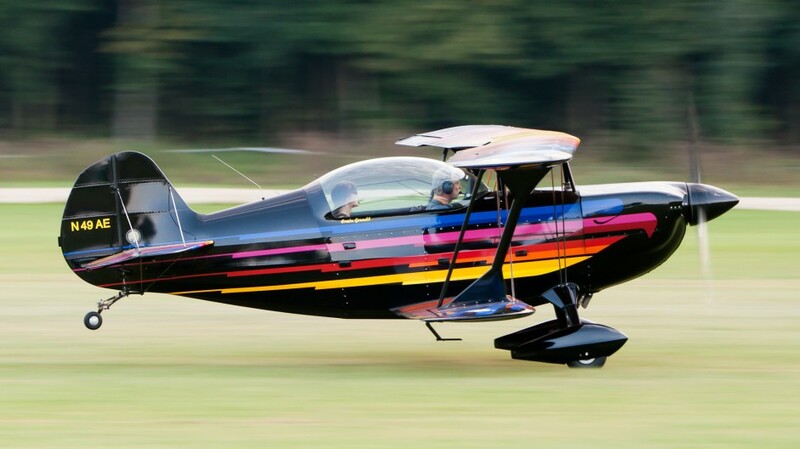 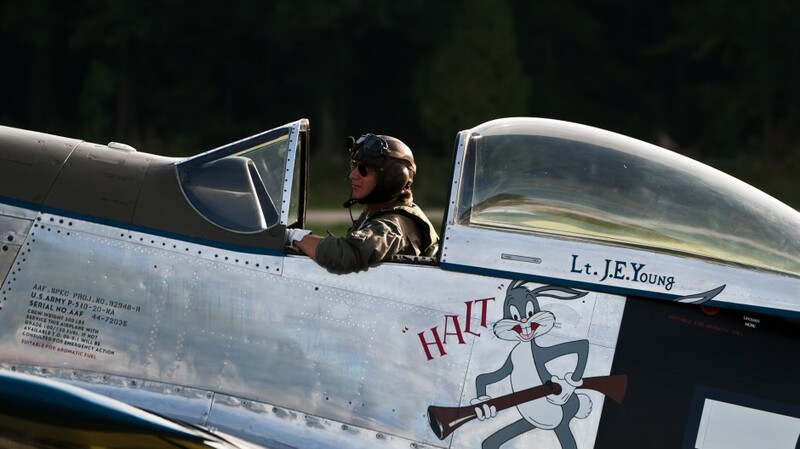 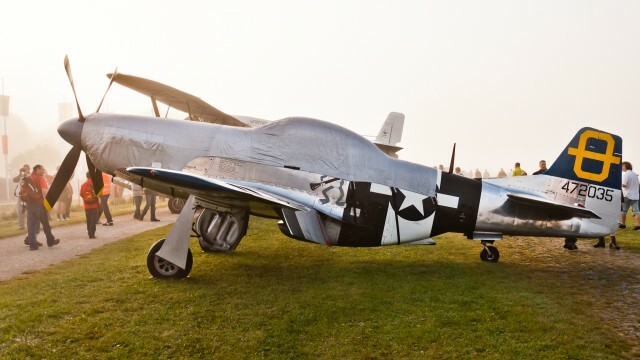 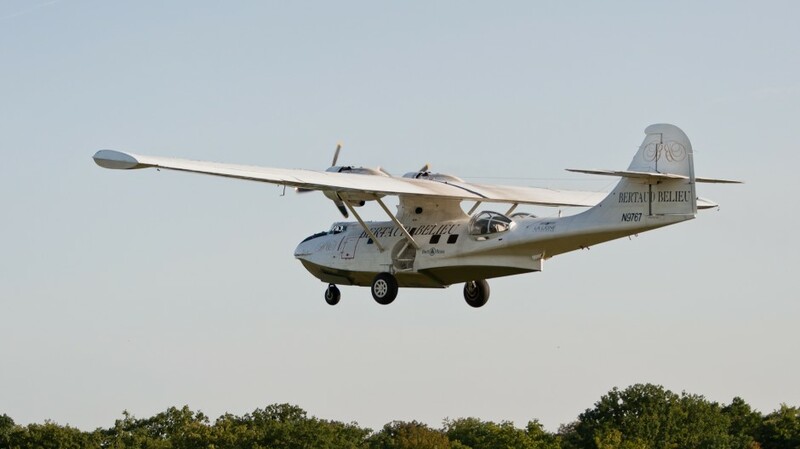 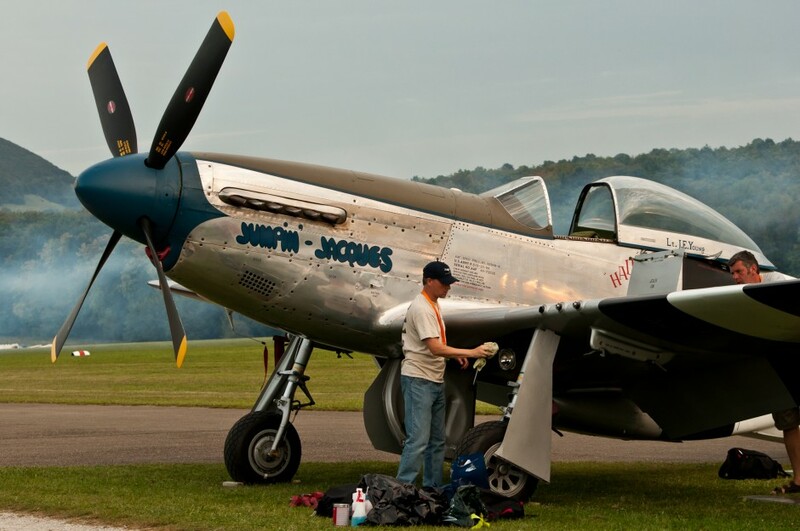 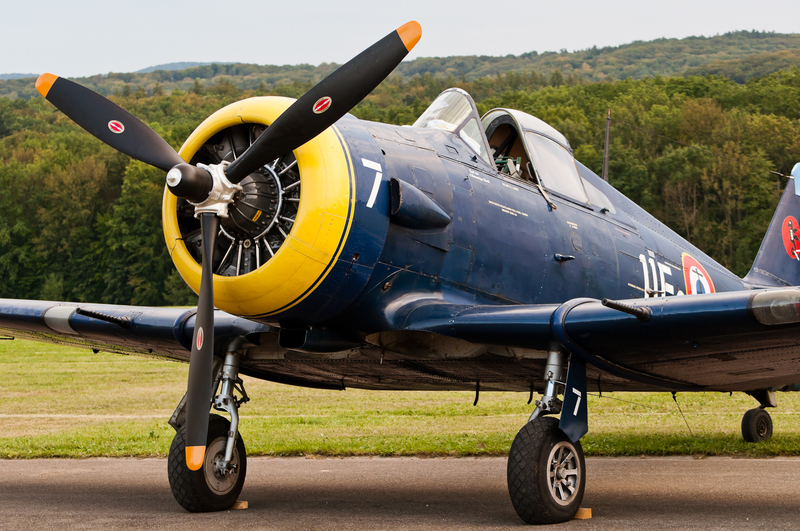 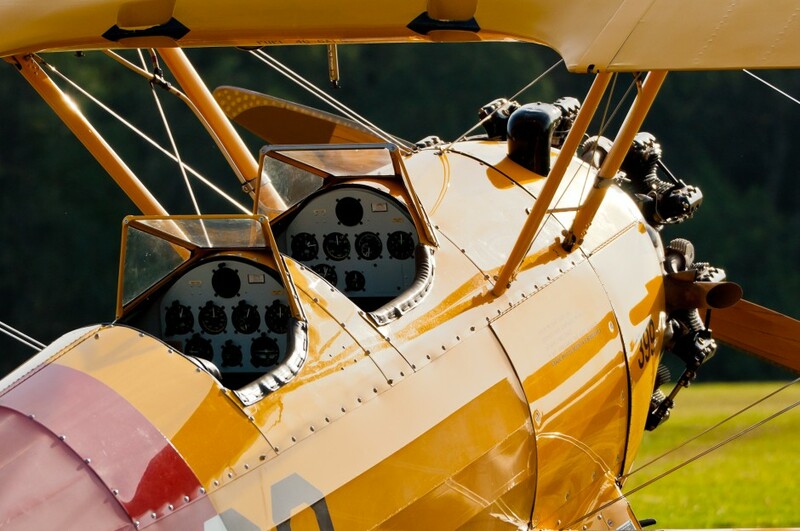 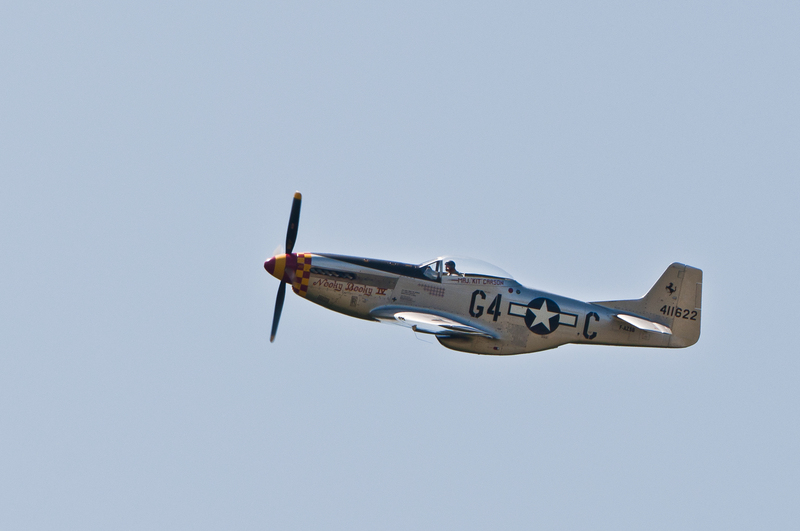 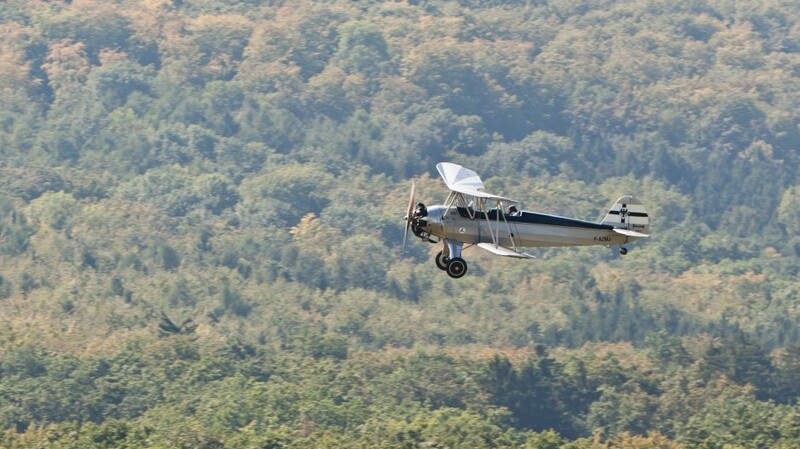 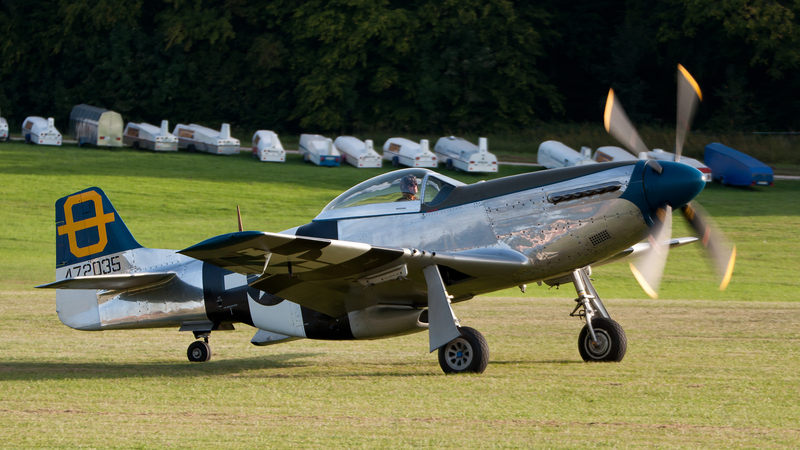 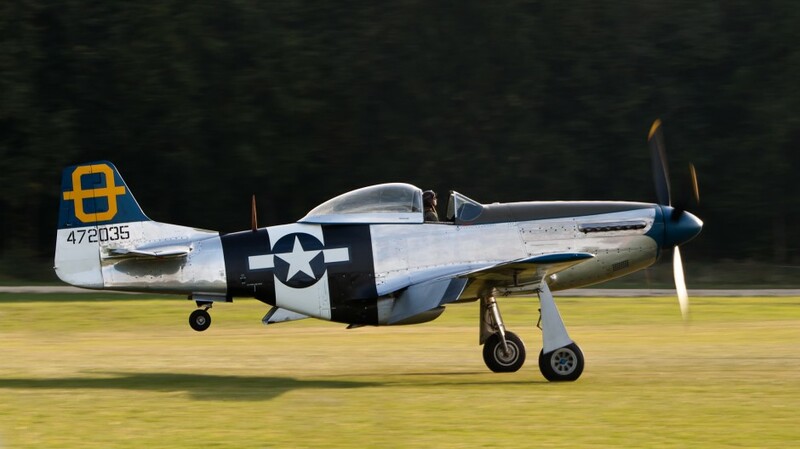 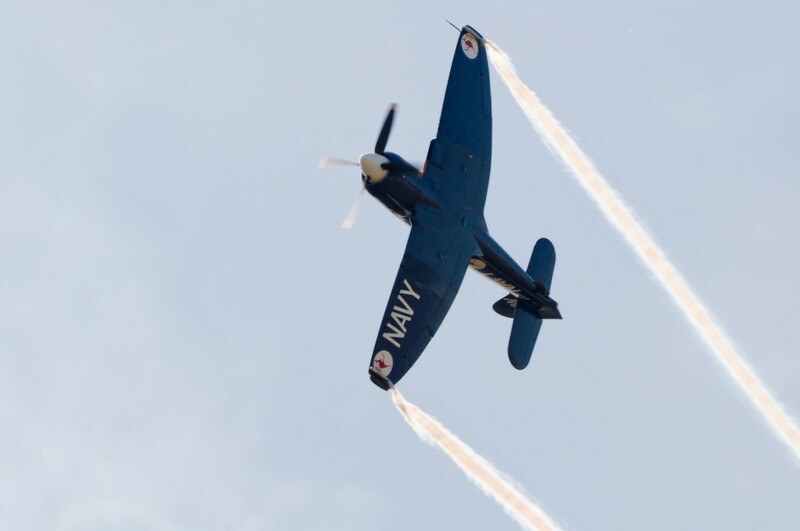 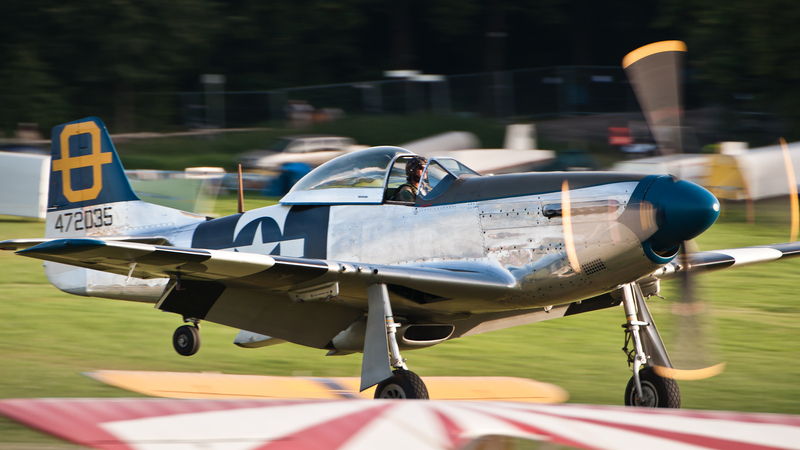 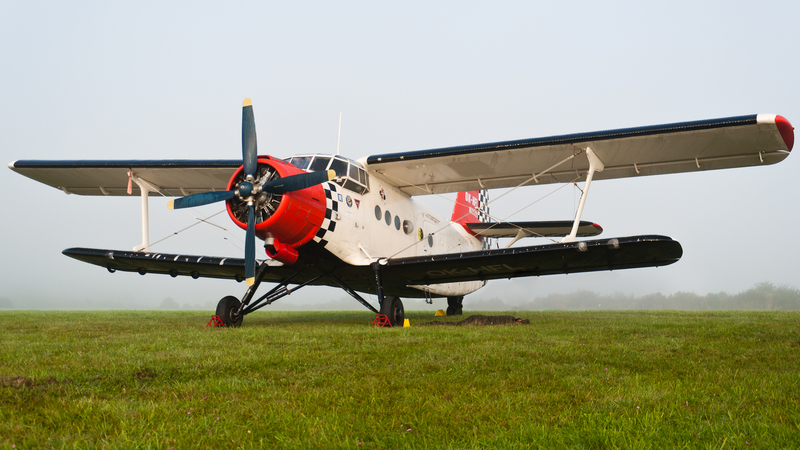 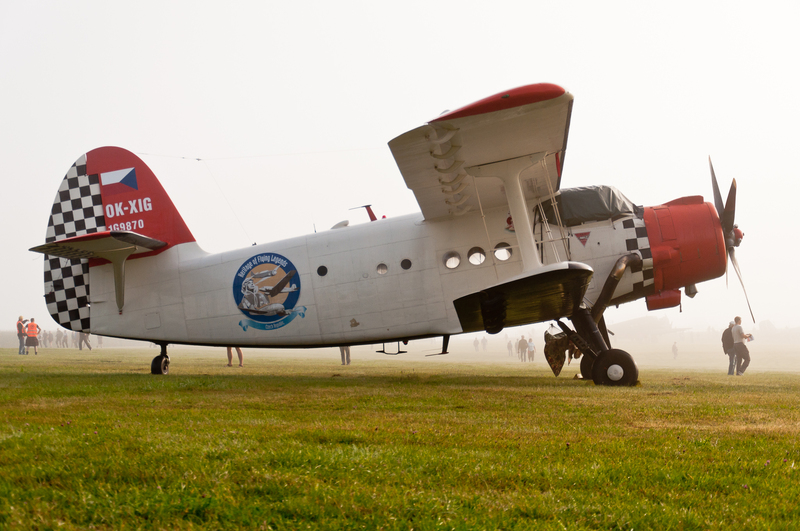 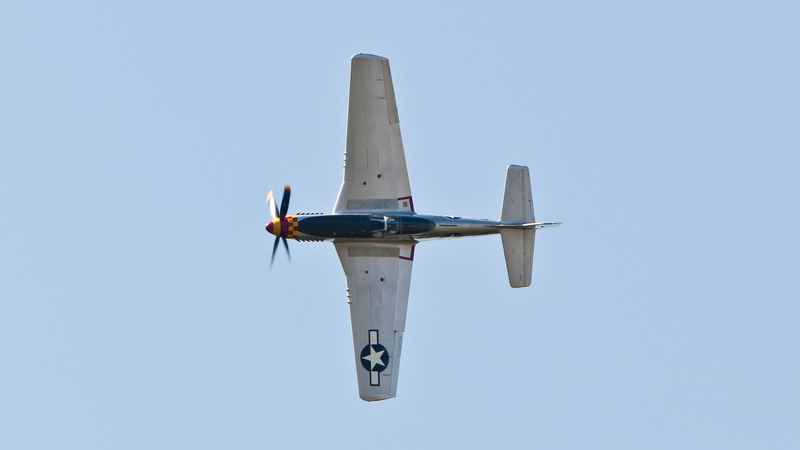 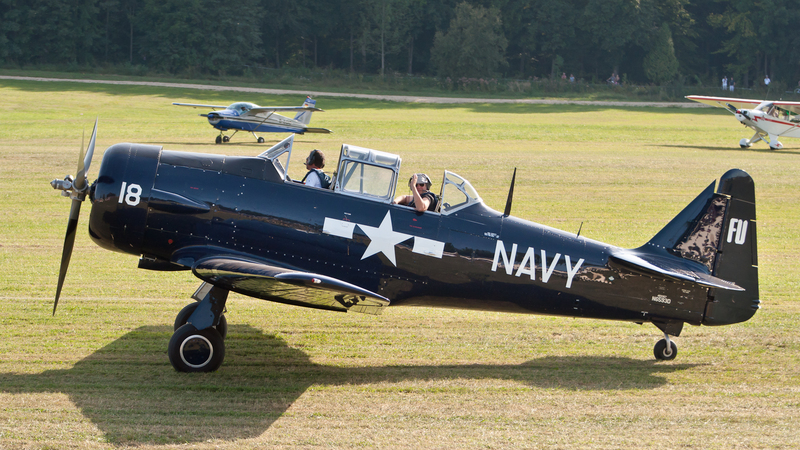 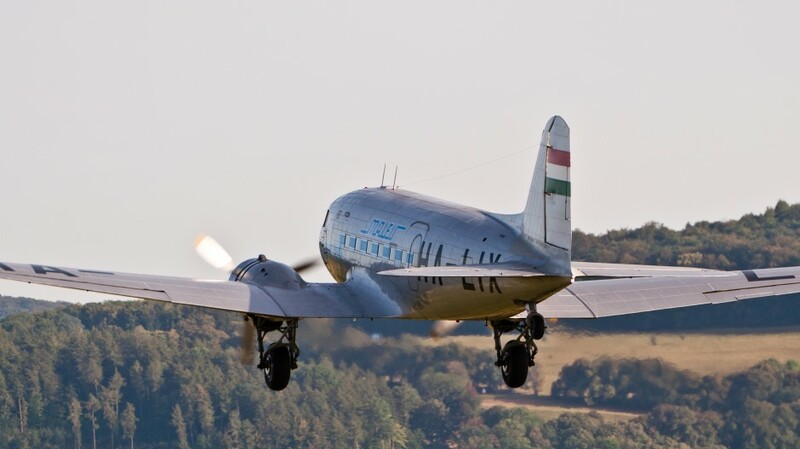 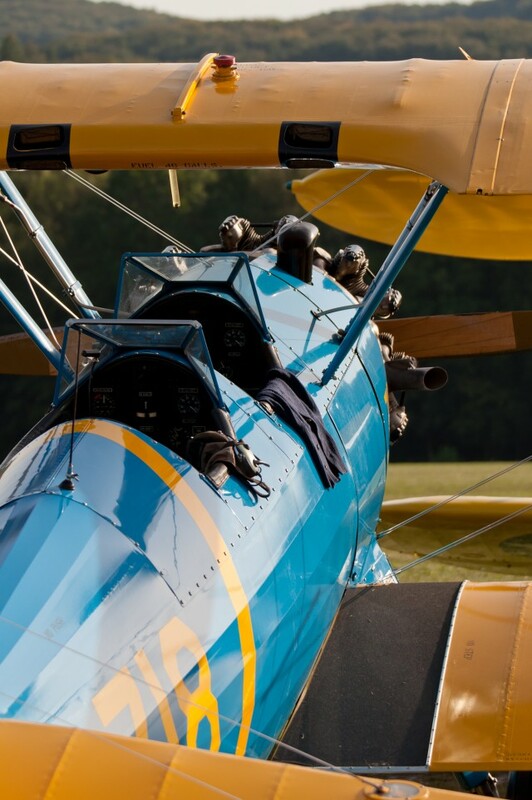 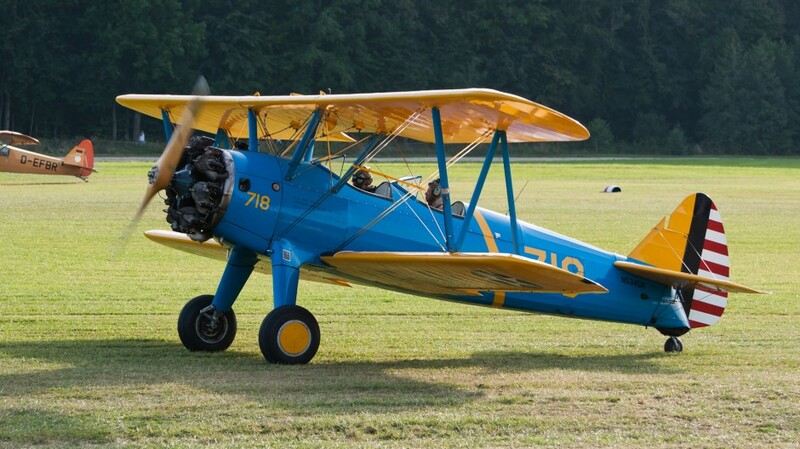 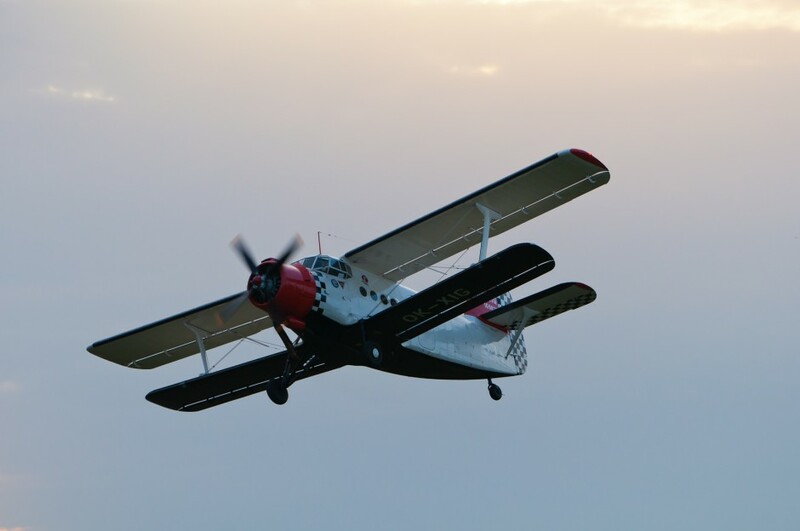 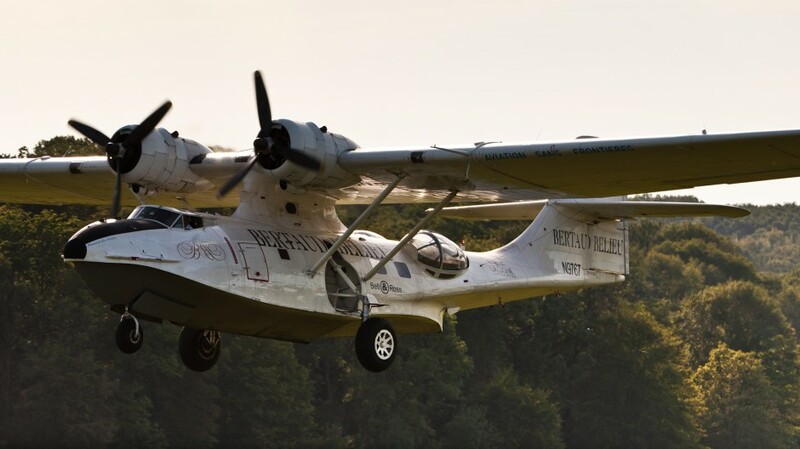 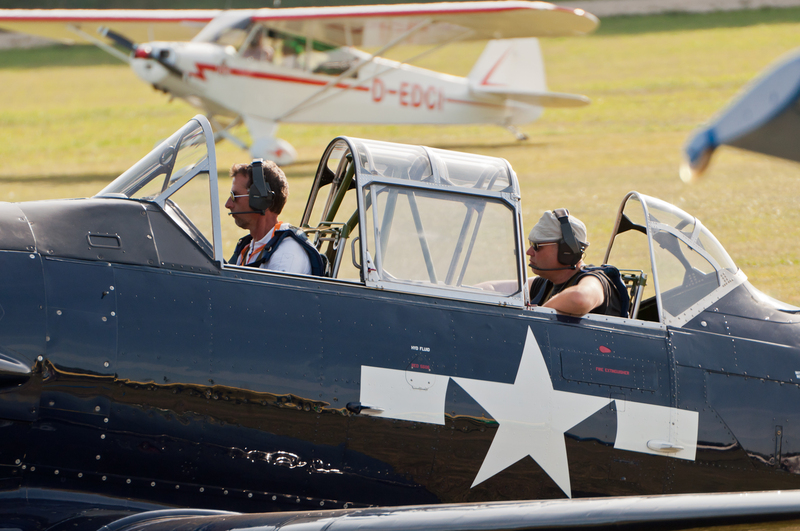 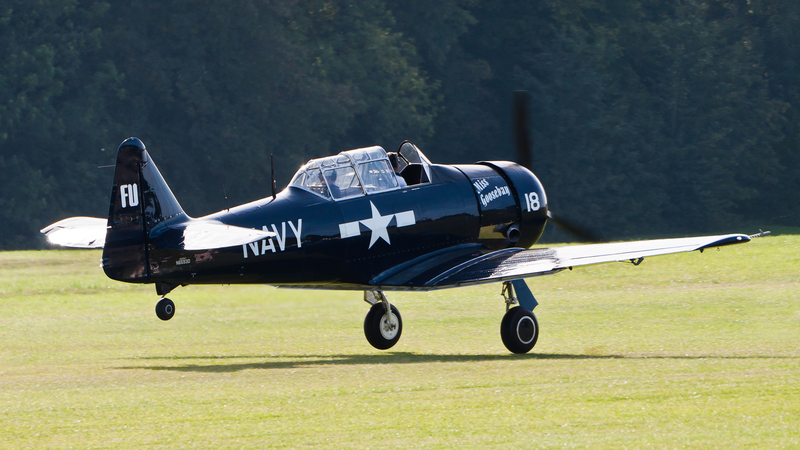 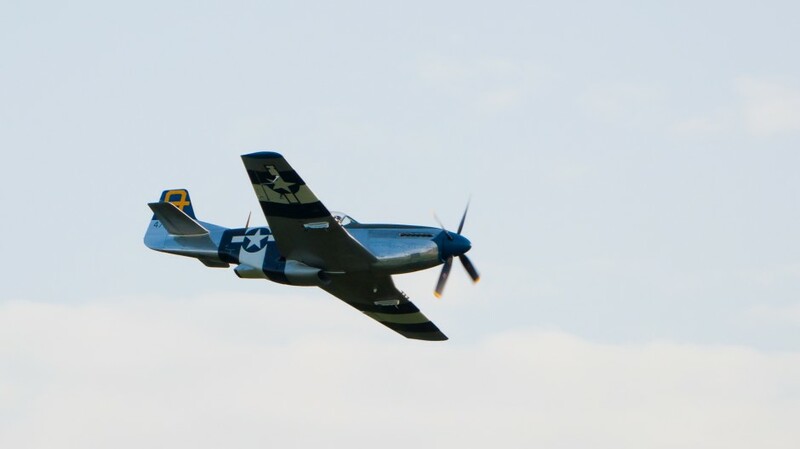 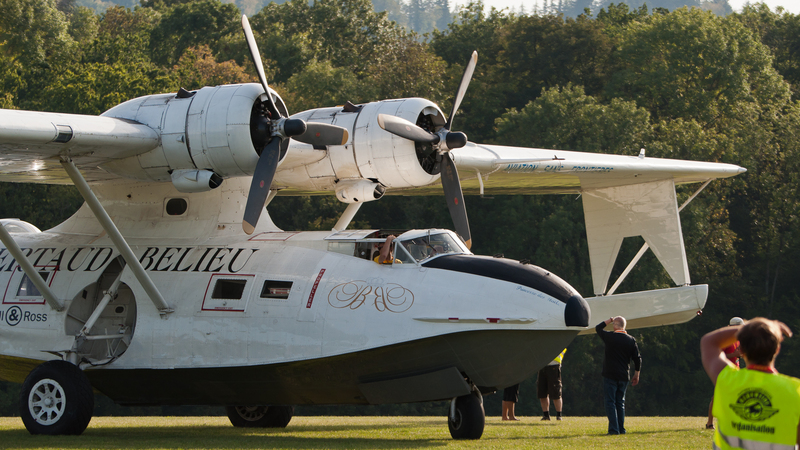 Every two years, warbird and historic aircraft owners from Europe and beyond come together for three days to celebrate aviation history and the acoustic and visual joy of old aircraft. 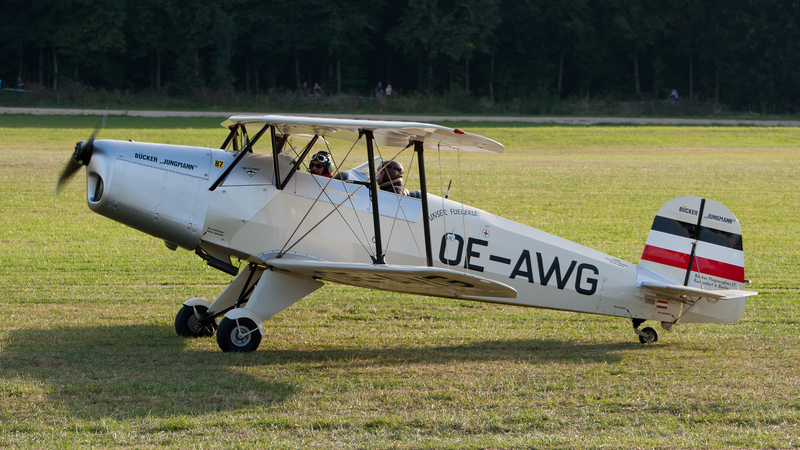 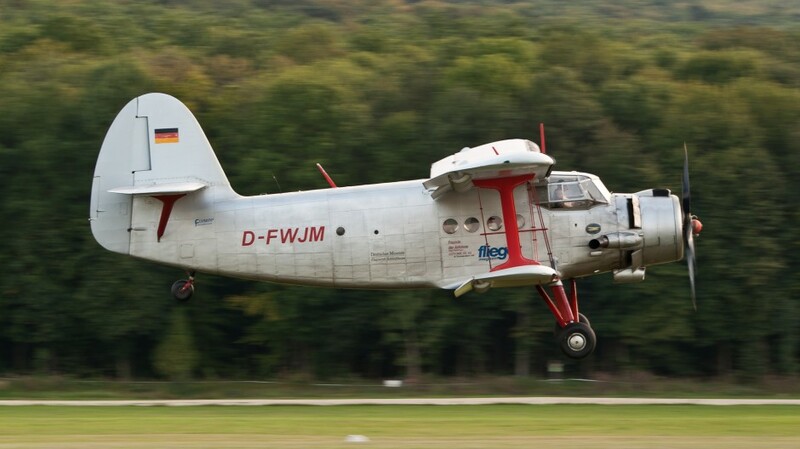 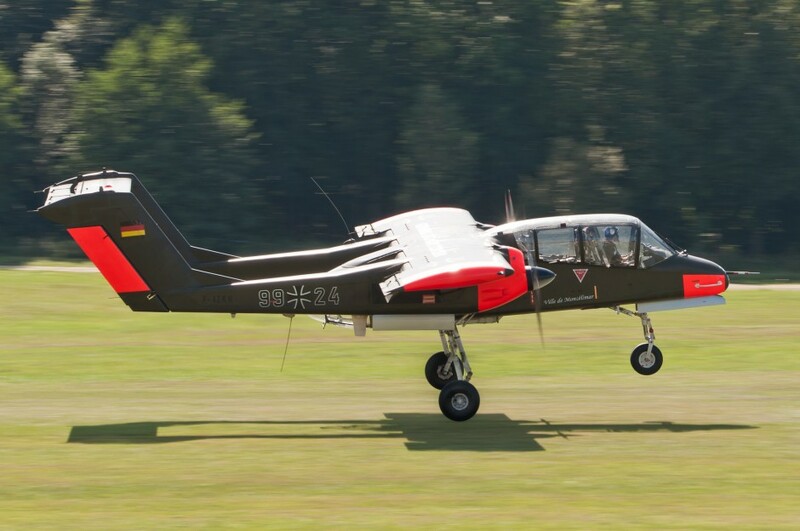 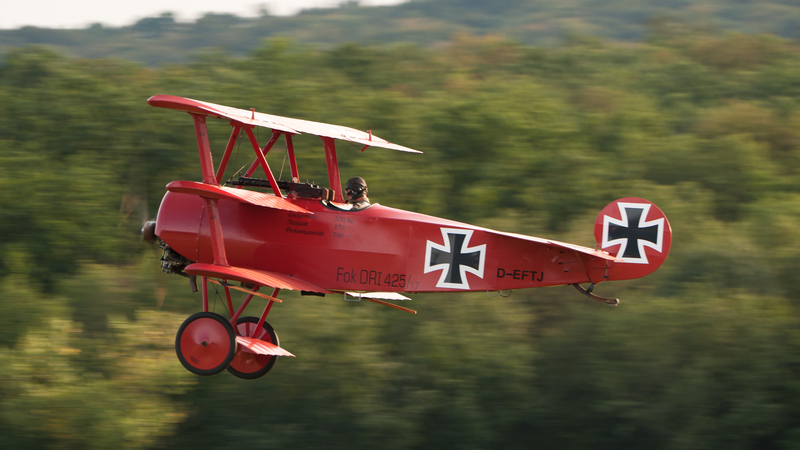 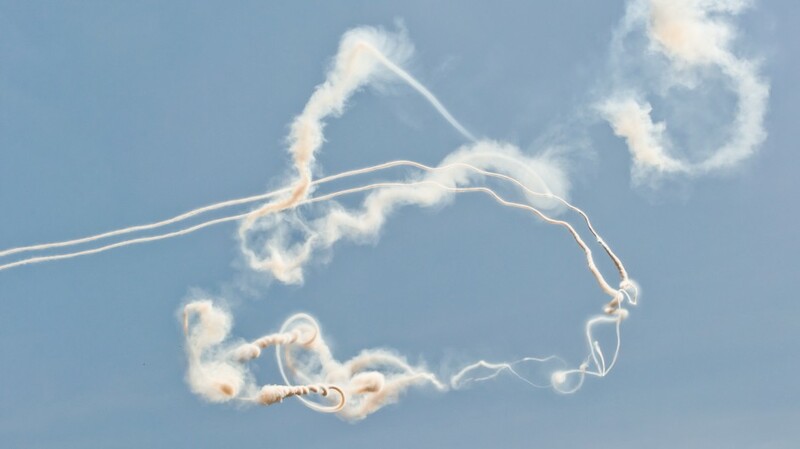 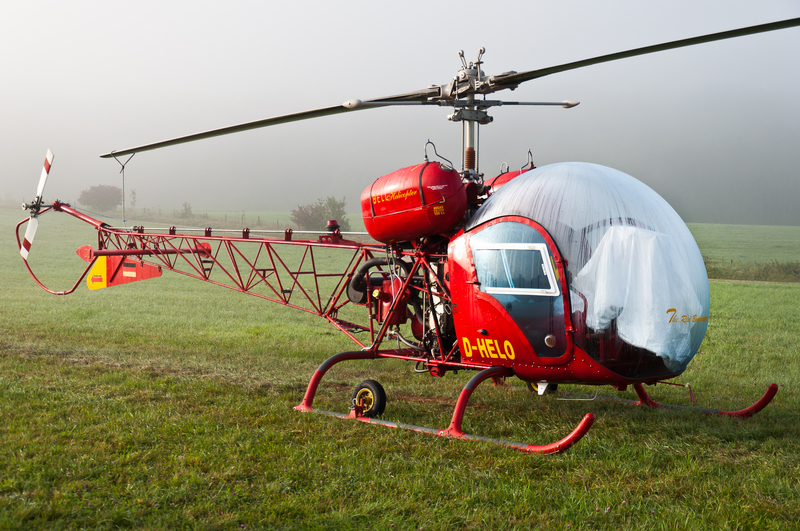 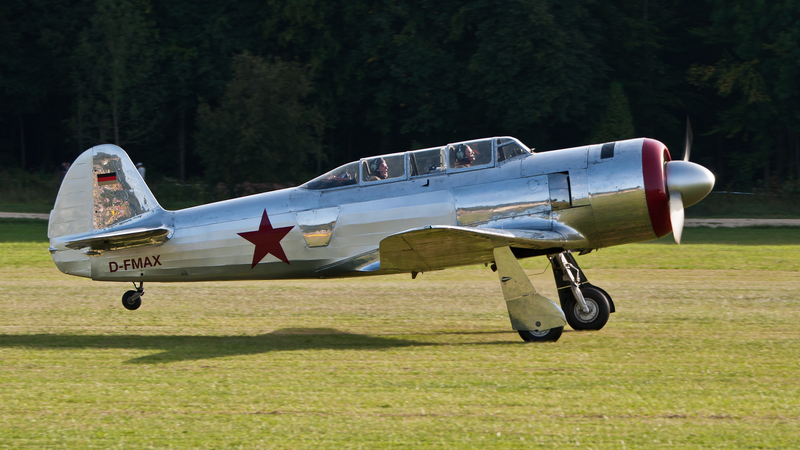 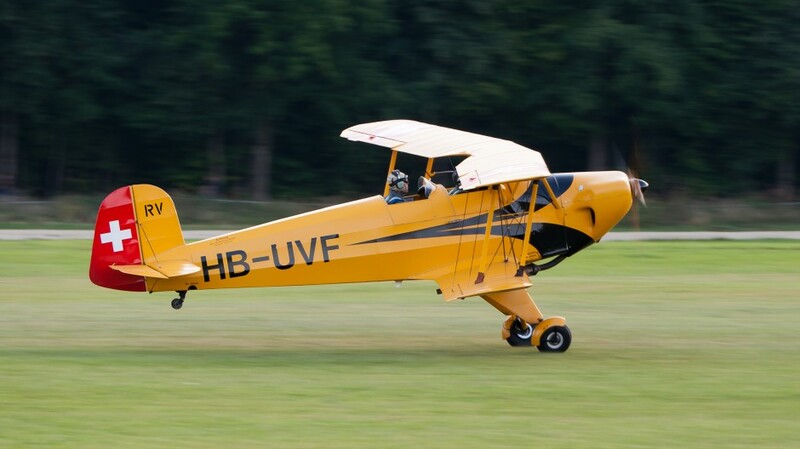 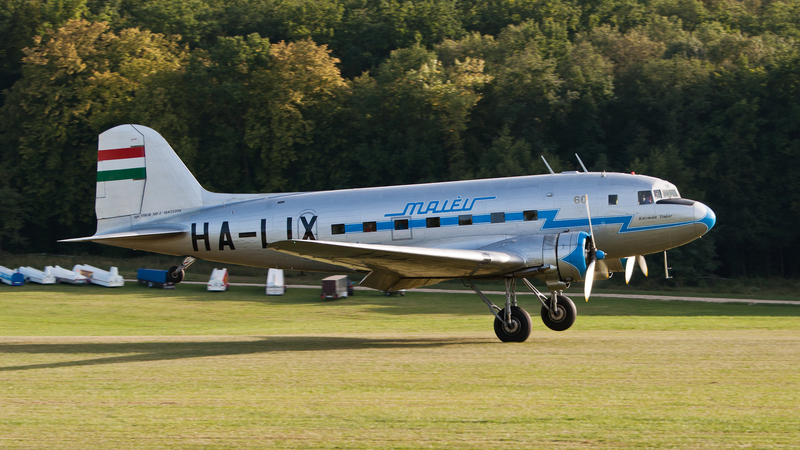 For that, they assemble on a small airfield called “Hahnweide” just a few kilometers southeast of Stuttgart in Germany. 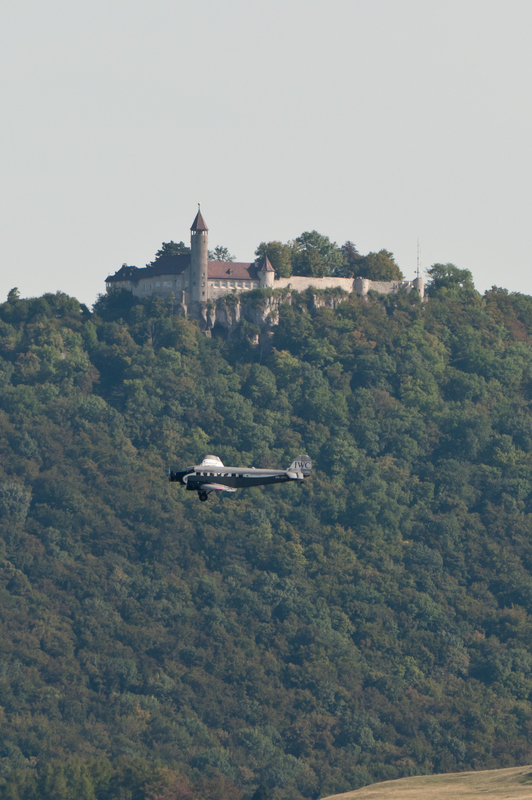 These are some of my impressions from my visit there on September 3, 2011. 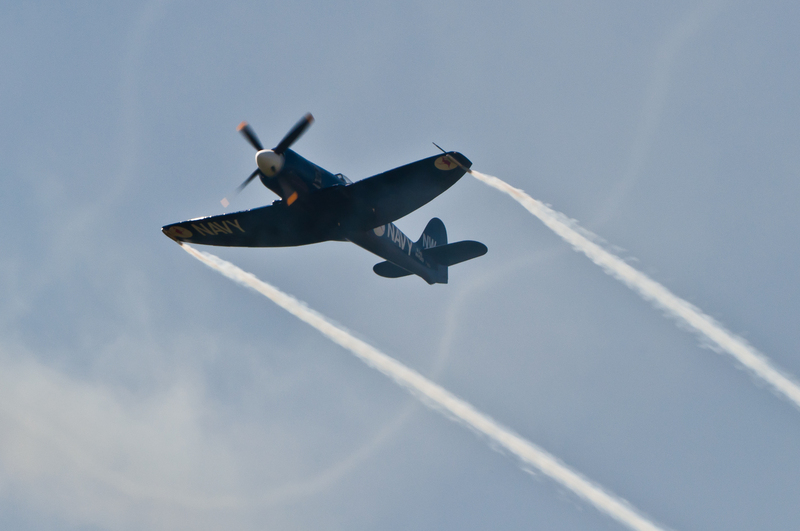 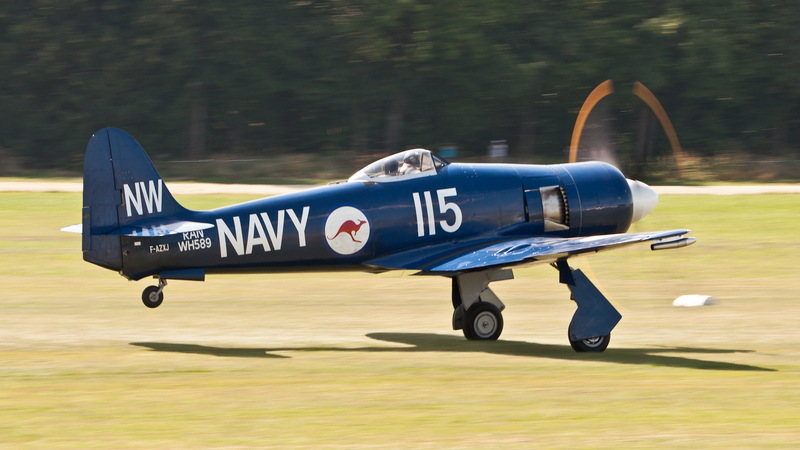 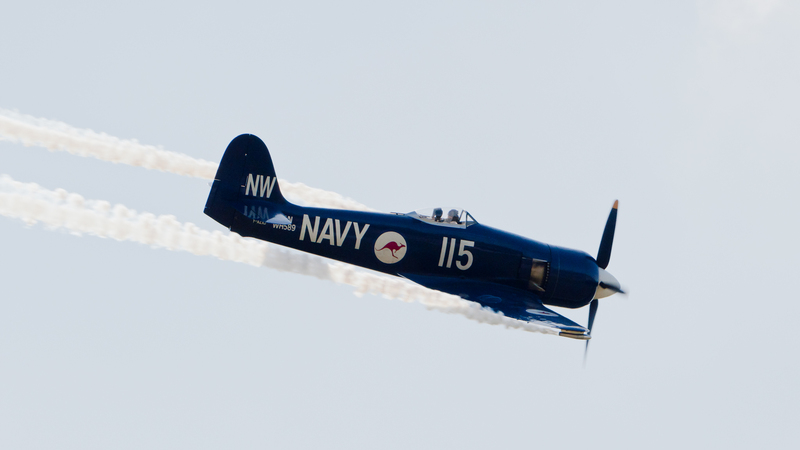 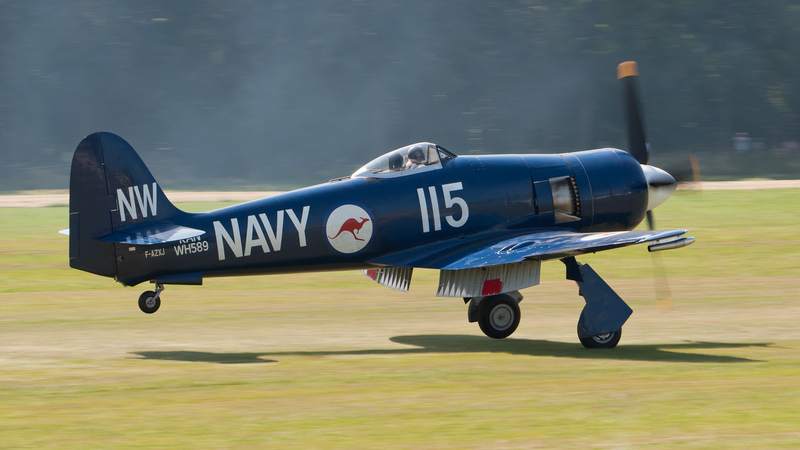 Amazing smoke display of this Hawker Sea Fury FB 10 (F-AZXJ, cn 37733). 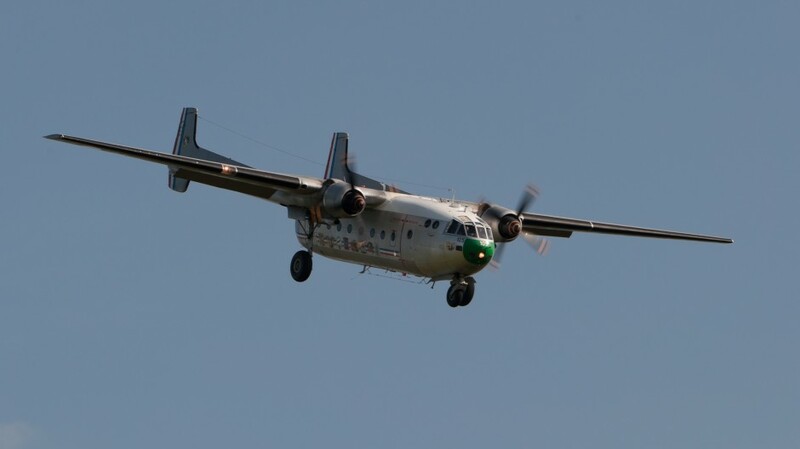 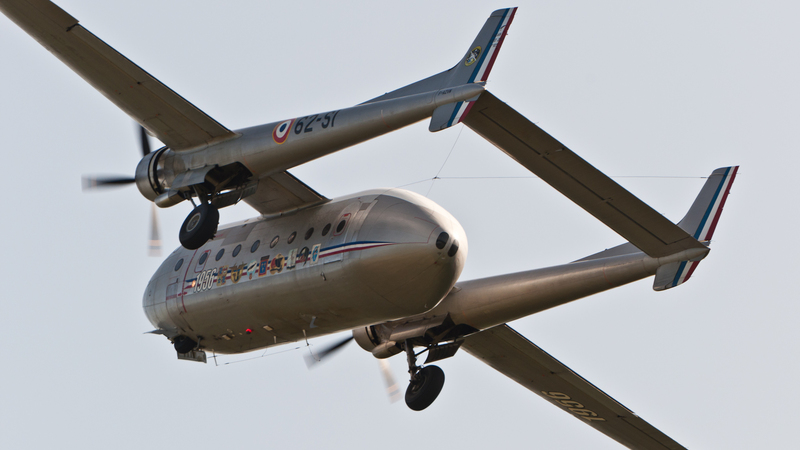 The aircraft was built for the Iraqi AF as 316 (1958), destroyed in Ontario in 2001, registered as N56SF and then rebuilt with the livery of the Royal Australian Navy WH589 (cn 41H/636336, FB11). 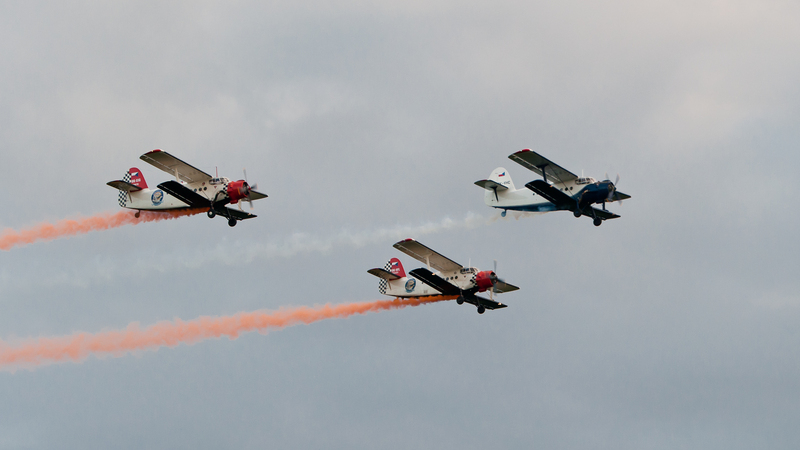 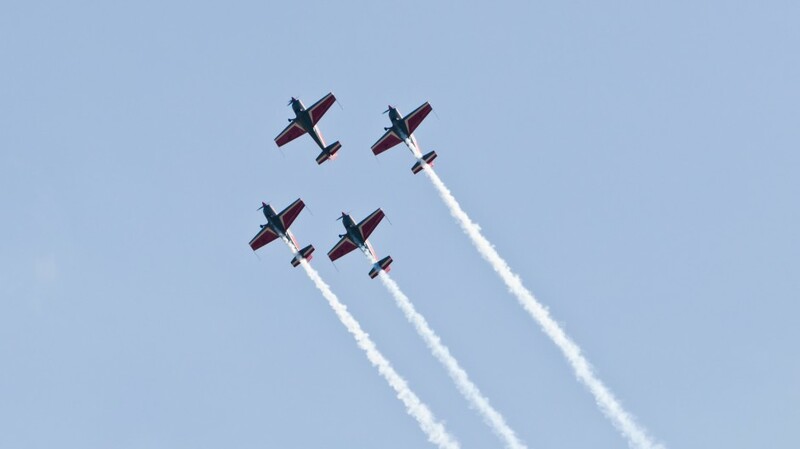 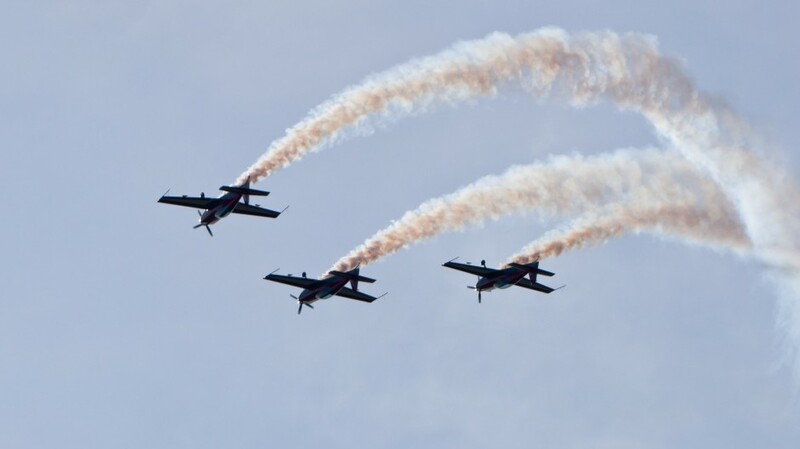 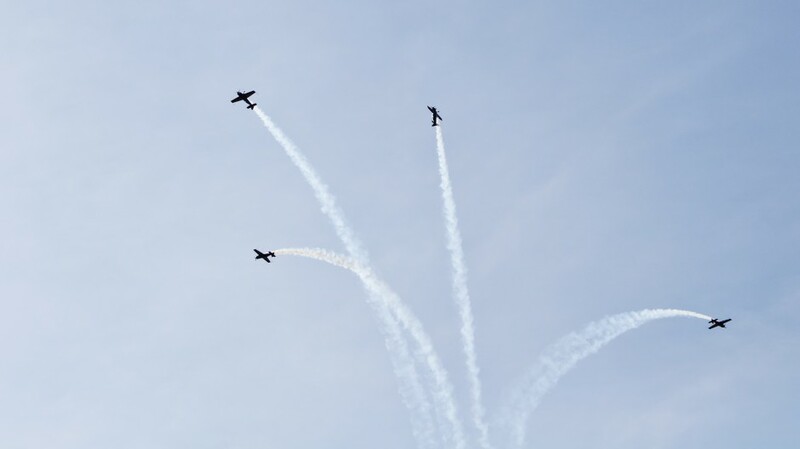 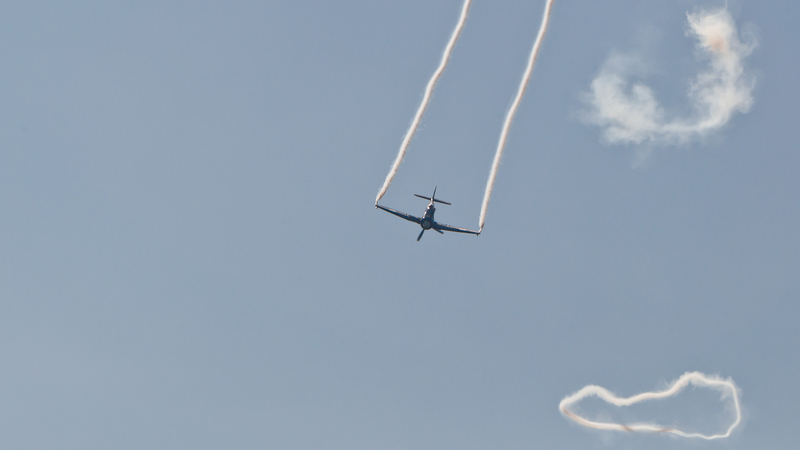 The Royal Jordanian Falcons with a great display of their four Extra EA-300L in different formations. 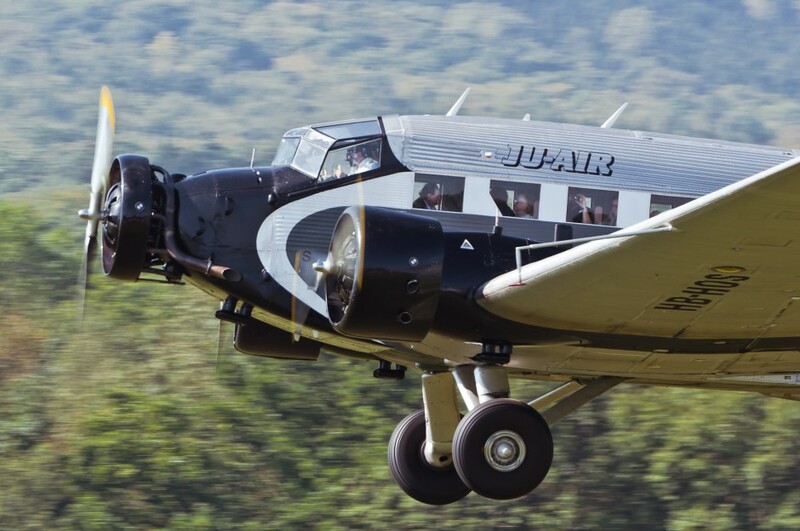 Ju-Air Junkers Ju-52/3m (HB-HOS, cn 6580) in front of castle Teck. 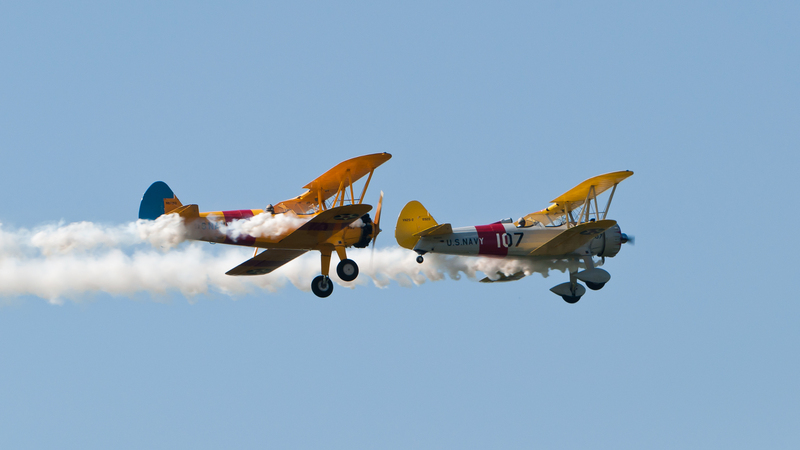 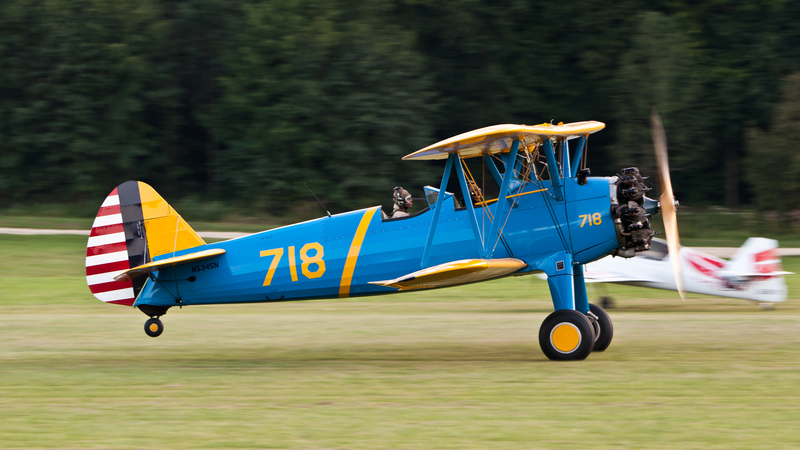 Two more Boeing Stearman biplanes in nice evening light. 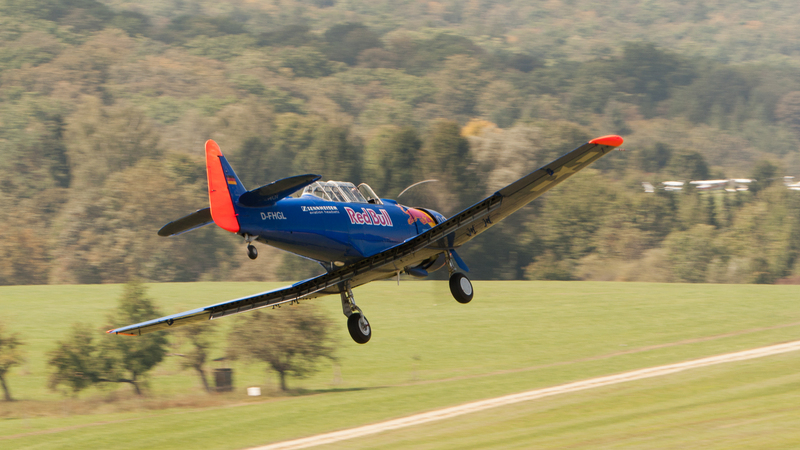 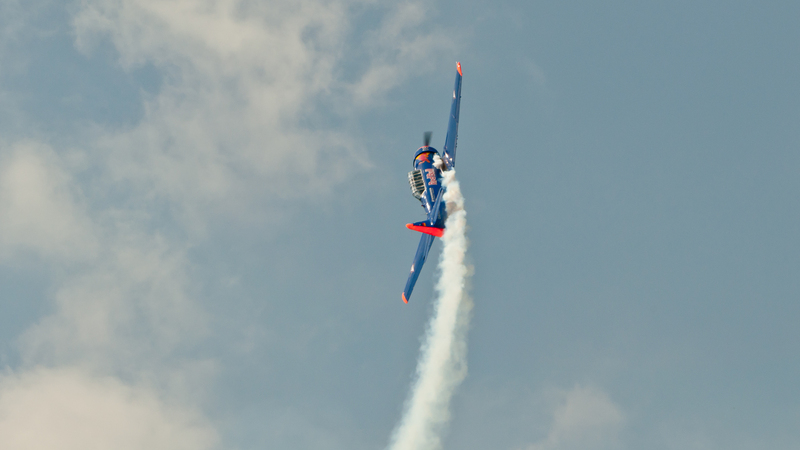 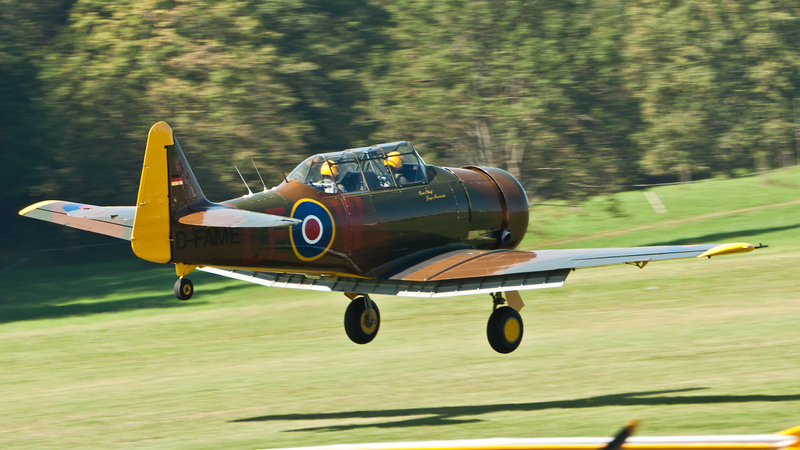 Peter Teichman landing ‘Jumpin-Jacques’ after a great display. 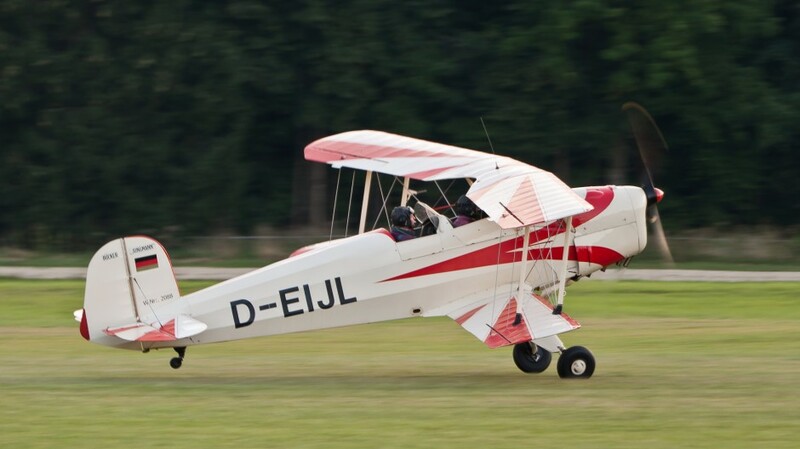 CASA 1-131E Jungmann (D-EIJL, cn 2088) at Oldtimer Fliegetreffen Hahnweide.